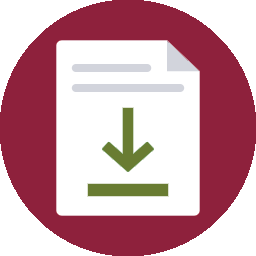 Tip Sheet Download - TDHCD - Minneapolis-based full service accounting, tax planning and consulting CPAs. Helpful advice and tips delivered to your inbox. Want to save your company money? This quick and easy guide will provide 6 tips to save your business money all year.